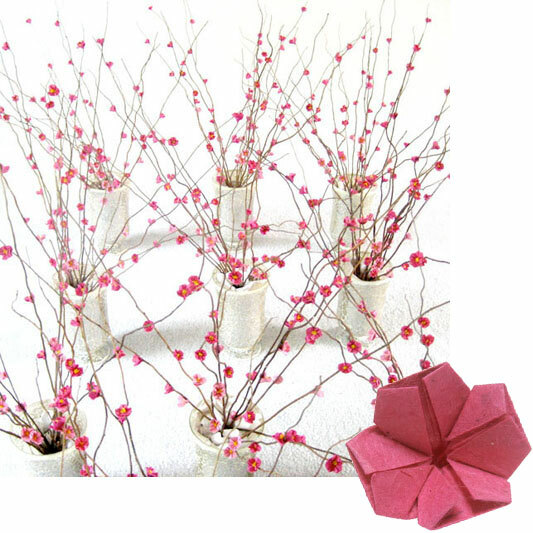 Create your own beautiful centrepieces or scatter these cute little origami flowers on your wedding tables. This lovely DIY wedding project can be found on The Firty Guide. All you will need is some paper and a little glue. Gorgeous!